The UFC Fight Night 139: Korean Zombie vs. Rodriguez main and co-main event bouts are set following Friday’s early morning official weigh-ins in Denver. Saturday’s UFC 25th Anniversary main event pits Chan Sung Jung (aka The Korean Zombie) against Yair Rodriguez in a battle of featherweights that have both been out of the Octagon for well over a year. 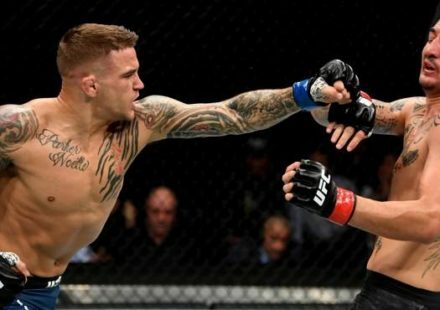 They both return in the Mile High City trying to start a run at UFC featherweight champion Max Holloway. One of the most anticipated fights on the card, however, is the co-main event, which features local legend Donald “Cowboy” Cerrone. Cerrone is fighting for the first time since a very public split with his longtime team at Jackson-Wink MMA in Albuquerque, N.M. Cerrone squares off with former teammate “Platinum” Mike Perry in Denver. 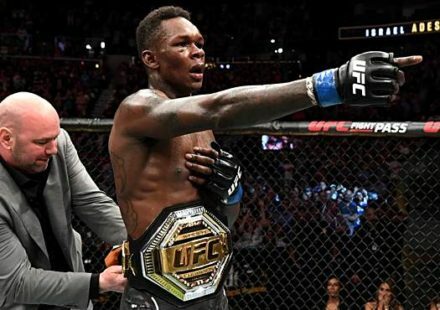 Neither main event nor co-main event fighters had any issues on the scale.